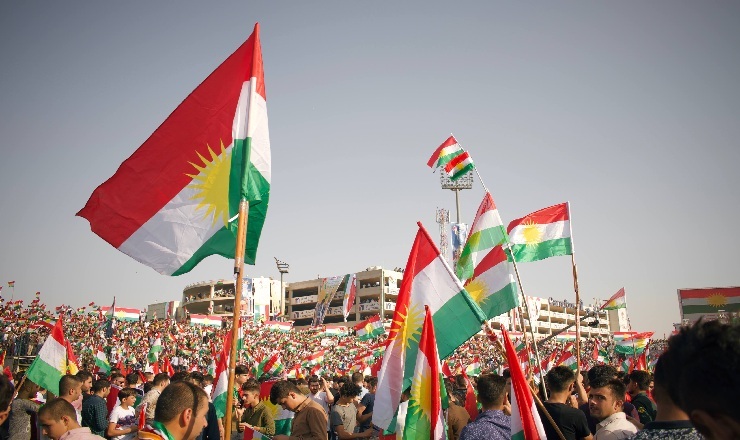 The 2017 independence referendum of the Kurdistan Regional Government was a political event in the Middle East that transcended the local and regional level to have a significant impact on international politics. The global powers believed the event to be very sensitive. This attitude was reflected clearly by the manner that foreign media outlets covered the 2017 Kurdish poll. This cautious manner was particularly noticeable in the referendum’s coverage by prominent United States media outlets, which saw the referendum as an essential moment in Middle Eastern politics, and thus, covered the issue in detail. One year on from the independence referendum, it is now a fitting time to ask: how did United States media outlets cover the 2017 independence referendum and its consequences? In answering this question, this article attempts to put forward an understanding of the manner that the United States based media outlets covered the Kurdish poll. In reaching this understanding, this article will use two prominent United States newspapers as case studies and compare their coverage of the Kurdish independence referendum. The papers that have been chosen for the survey are ‘The New York Times” and “The Washington Post”, as these two newspapers have a robust readership base, and they cover political issues. Moreover, these two newspapers can influence the events that they include.